Refirm Full Body Burn Review (UPDATED 2019)- Does it Really Work? 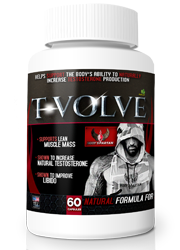 Refirm Full Body Burn Review – Does it Really Work? What is it Refirm Full Body Burn? 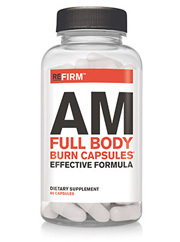 Coming in an incredibly plain box with text written in all capitalized letters, Refirm Full Body Burn claims that it can help it’s users reduce their body fat while at the same time increasing their energy levels and metabolic rate. 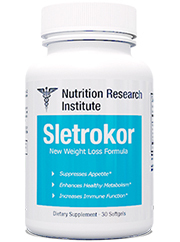 Refirm also claims to act as an appetite suppressant. 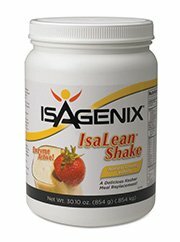 So can this product get you the results you thought were only real in your imagination? Or is Refirm making promises that it can’t keep? We decided to look into this product and find out. Retrim is manufactured by the Omaha, Nebraska based Complete Nutrition. Founded in 2004, Complete Nutrition has since expanded with stores all across the contiguous United States. Complete Nutrition is known for producing weight loss products, as well as general health and fitness products, all of which are accompanied by videos, recipes and related articles. Retrim can be purchased on the company’s official website. 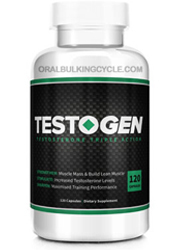 Contained in this product are various stimulants and thermogenic agents that are claimed to help users not only lose body fat, but raise energy, metabolism and suppress the appetite as well. Refirm comes with two separate capsules, one for use in the morning and another for use at night. 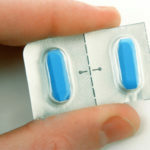 It is instructed that users take 1 capsule in the morning with 8 oz. of water and a meal, with the process being repeated at night. It is not recommended to exceed the daily dose. While showcasing positive reviews on it’s official website, there have been no other reviews of this product from independent sources. Refirm contains various ingredients, some of which are stimulants, others of which are used to effect the user’s mood. Refirm also contains some other ingredients, that while well known for their use in diet pills, have not been proven to be effective in weight loss. 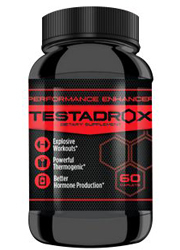 It should be noted that this product contains stimulants, so it may be best for those of you who are sensitive with stimulants to consult a doctor before use. Caffeine anhydrous: A powdered form of caffeine used to help raise energy and metabolism levels, as well as provide heightened mental alertness. Garcinia cambogia fruit extract: Although commonly used in diet pills, clinical studies have shown that this ingredient is not effective in regards to weight loss. Yerba mate leaf extract: Coming from a plant found in South America, this ingredient is full of antioxidants and flavanoids. High in caffeine, this is believed to help with weight loss. Green coffee bean extract: Although made popular by the likes of television’s Dr. Oz, this ingredient is actually not as effective in helping people lose weight. b-phenylethylamine (PEA): Causing an incredibly short high effect, this ingredient is claimed to stimulate both dopamine and serotonin receptors in the brain. 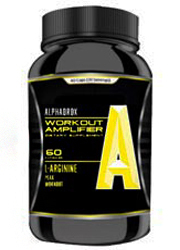 N-acetyl-L-tyrosine: An amino acid that is believed to stimulate dopamine and serotonin receptors in the brain. Cayenne pepper fruit extract: Commonly used in foods, this ingredient also acts as a thermogenic agent. Believed to raise serotonin levels in high doses, although this has not been confirmed. White kidney bean extract: Believed to help with weight loss because it blocks starches from being absorbed into the body, studies have shown that this is only effective in the short term. Raspberry ketones: While believed to help people burn fat at a faster than regular rate, studies have shown that the actual effectiveness of this ingredient is practically the same as a placebo. Green tea leaf extract: Commonly used in diet pills, this ingredient is known to help with mental focus and clarity, as well as boosting the metabolism. Also it is full of antioxidants. Guarana seed extract: A berry known that is known to be high in caffeine content. 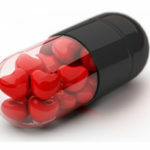 Jitteriness, nervousness, rapid heart rate, headaches, tremors, anxiety, heightened blood pressure, mood swings and nausea. 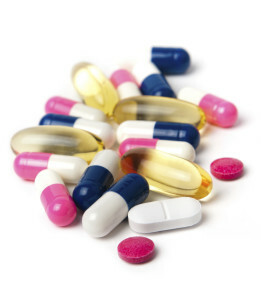 For information on all natural diet pills, check out the top 10 list. Retrim contains green tea leaf, which is known to be effective in helping people lose weight. 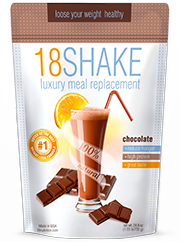 There are ingredients that while well known and popular, are not really effective in helping with weight loss. 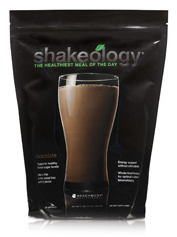 These ingredients include raspberry ketones, green coffee bean and garcinia cambogia. Television’s Dr. Oz has made these ingredients well known, but just because something is well known, that doesn’t mean it is effective. Other ingredients like white kidney bean may have some effectiveness, but the results will only be seen in the short term. 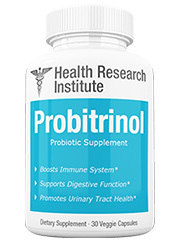 Overall there are no clinical studies to suggest that Retrim actually does help people lose weight. 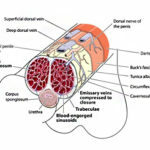 No clinical studies are provided of any sort, all we get is a brief product description. Lastly the price of this product is cause for concern, as it costs $99.99! With ingredients that aren’t effective and no real proof that this product works as it is advertised to, that’s a lot of money to throw down for a product that may not even work. Despite it’s high price, this product does not live up to it’s claims. There’s simply not enough evidence available to show that this can help with weight loss. With no independent verification from users, as well as a lack of clinical studies to support it, there is no way to show that Refirm can effectively help it’s users get rid of excess fat as claimed. 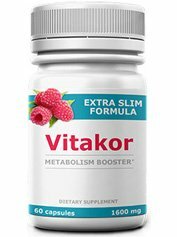 If anything, you can get better results from other diet pills that are available on the market, and at a much cheaper price too! You shouldn’t have to spend a lot of money on a diet pill that doesn’t work. It’s just not worth it. Whats better than Refirm Full Body Burn?